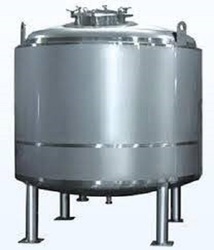 We are a leading Manufacturer of ss storage tank, stainless steel water tank, stainless steel tank and milk storage tank from Ahmedabad, India. 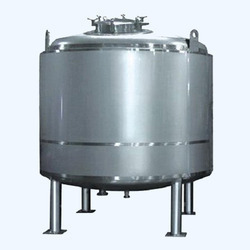 Being an eminent organization in the industry, we are involved in providing a premium quality range of SS Storage Tank. 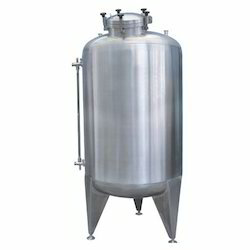 We are a reputed name in the industry, devoted towards offering the best quality array of Stainless Steel Tank.